At RainStorm, we love collaboration and making new friends! 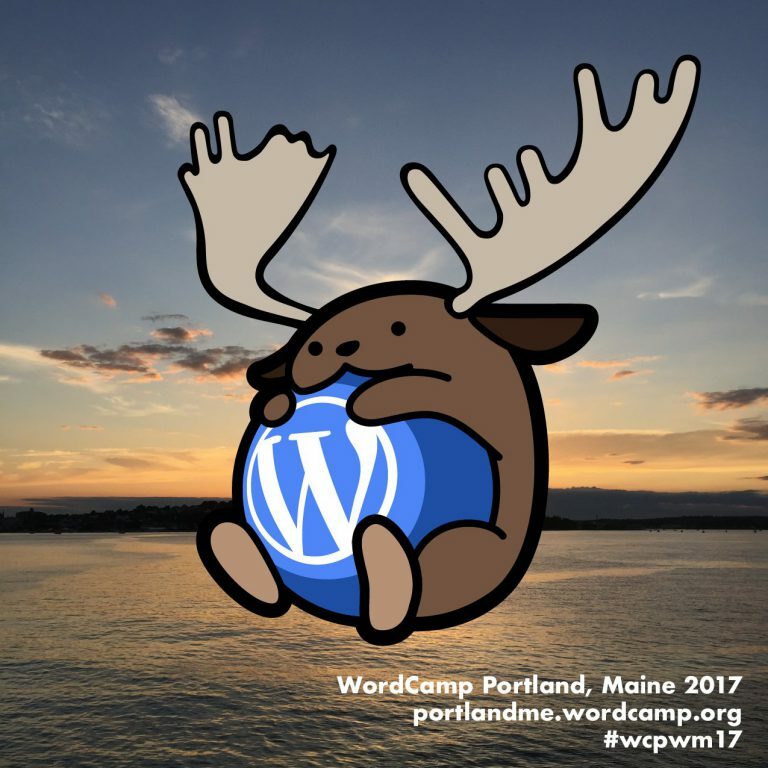 That’s why we’re very excited to be sponsors of WordCamp Portland, ME 2017! Several members of our team will be attending WordCamp, a place for WordPress users and developers to get together in both casual and formal settings to learn from each other. WordCamps are community-organized and feature learning opportunities, idea sharing, and social connection for every WordPress user — from the most casual blogger to the hardest core developer. Ian, Monique, Jason, Suze, and Evan will all be there, so if you’re at WordCamp Portland, come and introduce yourself to one of us! This year’s WordCamp Portland Wapuu!